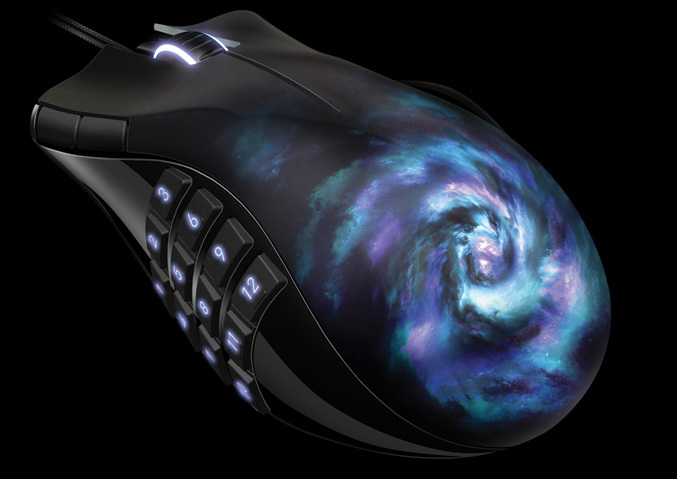 The Razer’s Naga MMO Gaming Mouse gets refresh with two new special edition collectible versions – the Razer Naga Maelstrom and the Razer Naga Molten, featuring a new look and the same 17 MMO-optimized buttons with macro-friendly functionality. 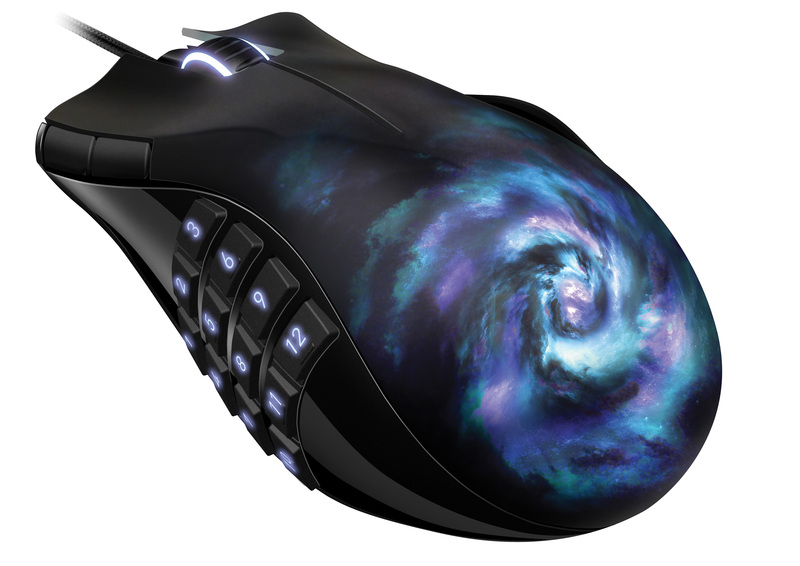 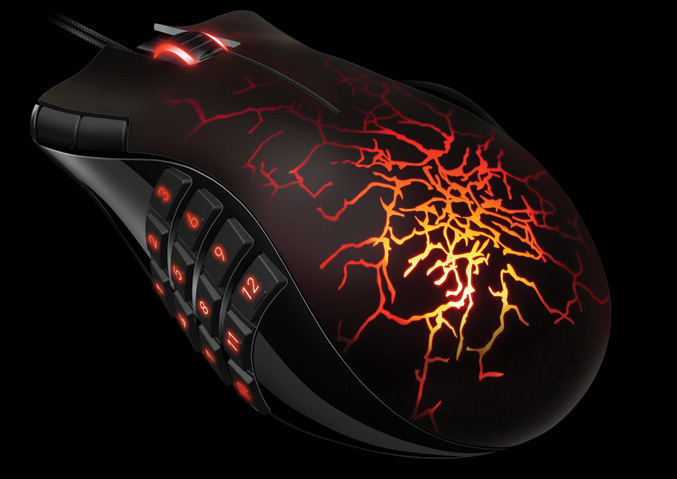 Razer Naga Maelstrom feature glowing vortex design and blue backlighting for the buttons and the scroll wheel, while the Molten Glowing Special Edition feature cracked surface design and blazing red backlighting. 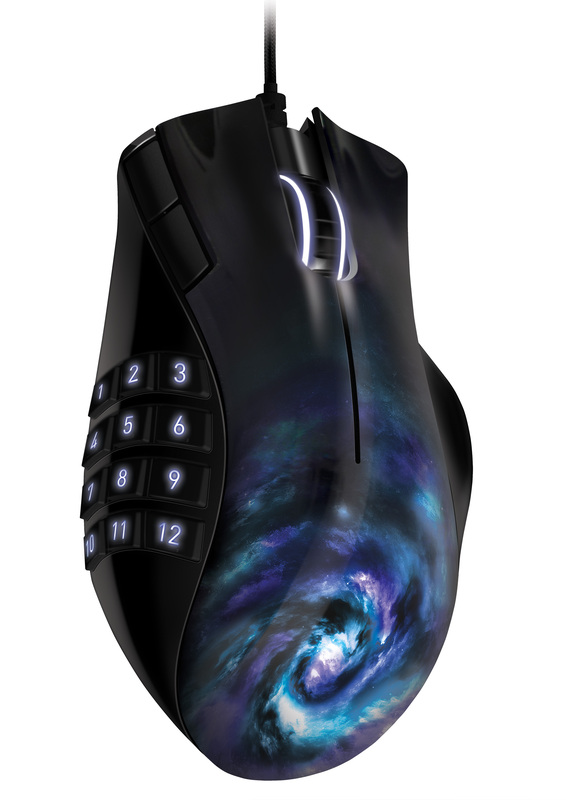 Apart from that they have same ergonomic shape, 5600dpi Razer Precision 3.5G Laser sensor, 1000Hz Ultrapolling/ 1ms response time, Zero-acoustic Ultraslick feet and 17 Fully-programmable MMO-optimized buttons (including 12 button thumb grid). 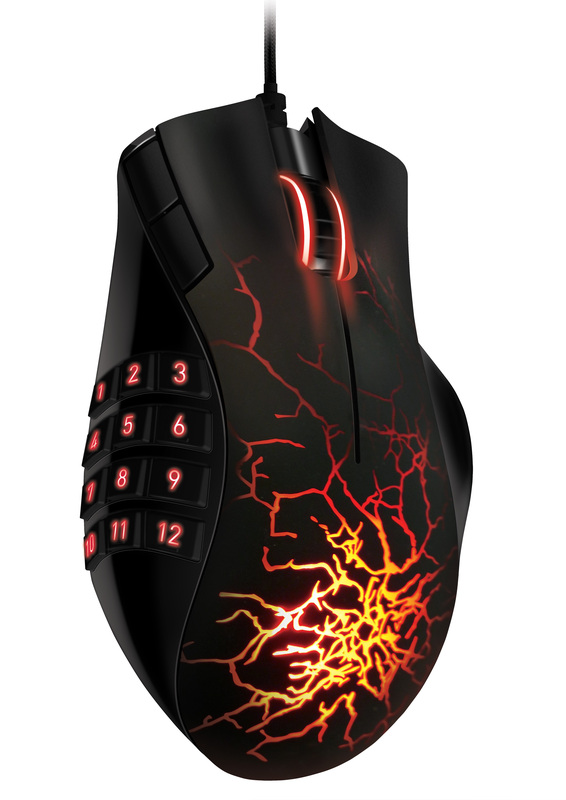 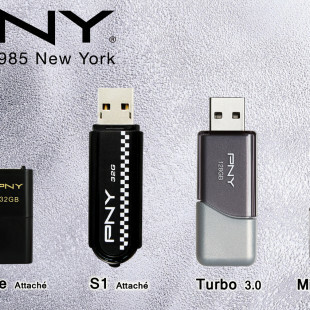 Razer’s advice :No matter what version you choose, with a Razer Naga SE you will Get Imba! 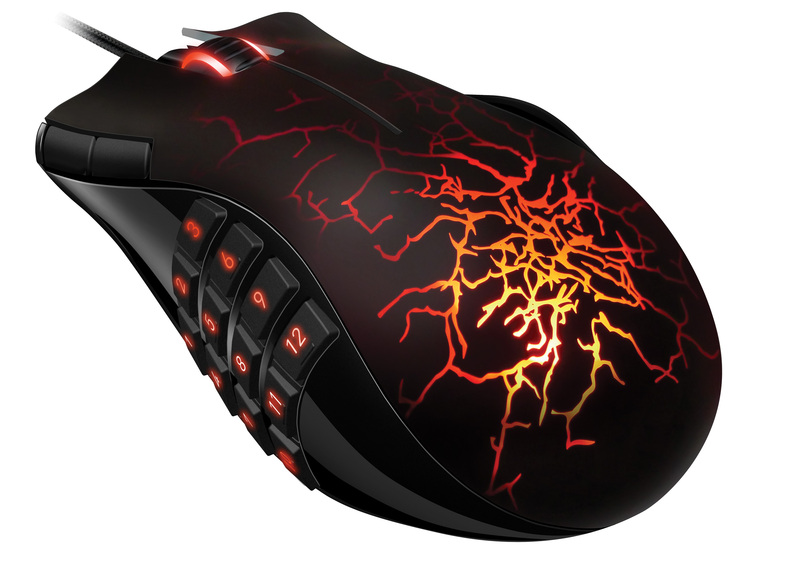 The Razer’s new versions -Maelstrom and Molten will be available November for $79.99 / €79.99.